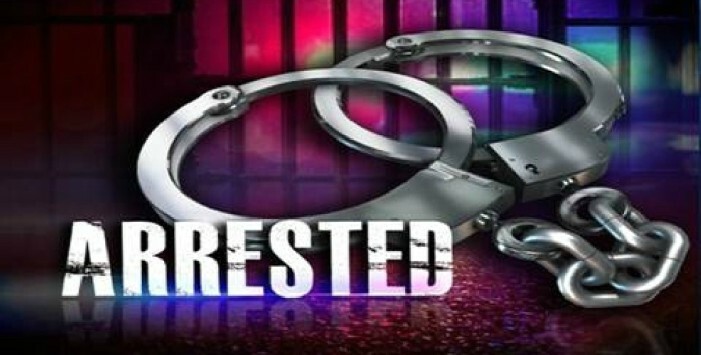 An Ashdown Arkansas resident has been arrested and charged by criminal complaint with traveling in foreign commerce with the purpose of engaging in illicit sexual conduct with a minor. Allegations in the criminal complaint are that Daniel Pye, 35, traveled from Florida to Haiti on multiple occasions from the years 2008 through 2011 for the purpose of sexually abusing minors. Pye allegedly ran a missionary orphanage in Jacmel, Hait and is accused of sexually abusing minor female children that lived at the orphanage. The announcement of the arrest and charges were made by United States Attorney for the Southern District of Florida Wilfredo Ferrer and Special Agent in Charge, U.S. Immigration and Customs Enforcement’s Homeland Security Investigations Mark Selby. 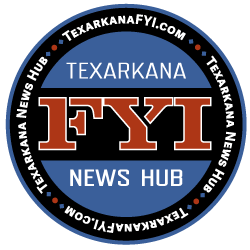 Since Haiti, Pye reportedly has lived in Liberty Hill, Texas, Texarkana, Texas and Ashdown Arkansas.